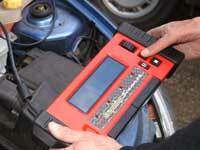 Toronto Auto Electrics is your first choice for quality auto electrical services. 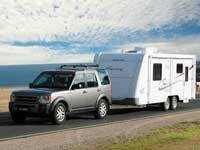 We offer comprehensive solutions, supply and repair everything from batteries to cruise control systems. With today's ever increasing technical advances in Automotive Electrical systems we have the knowledge and expertise to repair, service and accessorise the electrical system in your car, light commercial, 4WD or industrial vehicle. Servicing Toronto and Western Lake Macquarie area, come and see the team at Toronto Auto Electrics as they are the ones to call to get the job done right first time, with short turn-around times and all at a realistic price. we utilise the latest technology. 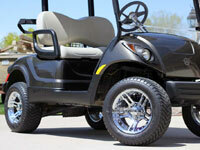 Products & Service for battery powered vehicles & equipment. Copyright © 2019 Toronto Auto Electrics. All Rights Reserved.